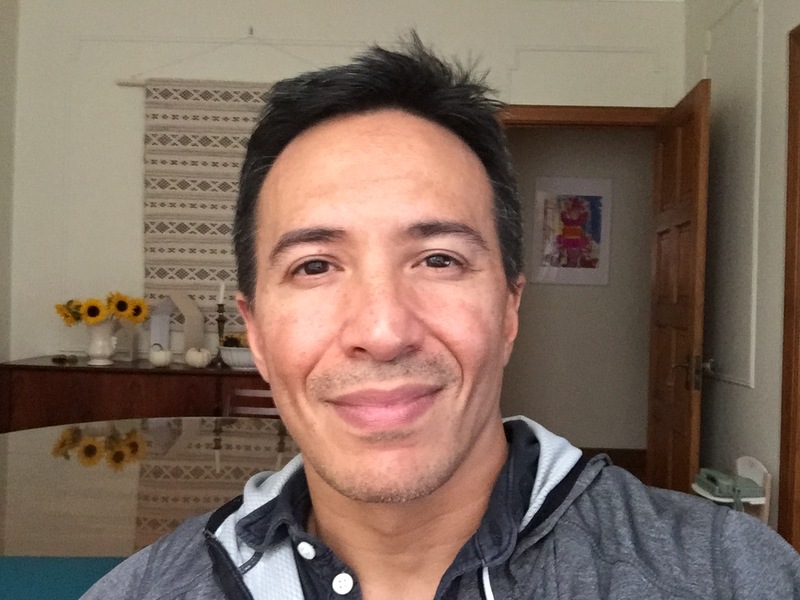 Internist-Intensivist in Montreal, Canada, Mad Sonographer, Proud Daddy and Husband, and sometimes jiujitero. Scott Weingart. EMCrit Podcast 240 – Renal Compartment Syndrome & It’s all about the Venous Side and We’ve Been Fracking it up for Years. EMCrit Blog. Published on February 10, 2019. Accessed on April 23rd 2019. Available at [https://emcrit.org/emcrit/renal-compartment-syndrome-chf/ ]. This Post was by the EMCrit Crew, published 2 months ago. We never spam; we hate spammers! Spammers probably work for the Joint Commission. Thanks for the sharing. I am quite intrigued by your using dobutamine/milrinone in the congestive state with low CO. I think it makes perfect physiological sense but I do worry about the patient’s BP. Do you see a significant drop in BP in your experience? Thanks Korbin! As usual, a Korbin comment is often what makes the post. Or at least, many of my posts, which are literally cuts and pastes from the smart guys I have had the good fortune to surround myself with. You are absolutely correct that this does not apply to the SCAPE patient who is usually not in a state of venous congestion initially. As you stated, indeed the intrarenal venous doppler is important and illustrative, I just didn’t have .a machine that could do it well when I first met this particular patient, and it is a more challenging ultrasound skill, but one .worth pursuing. Thanks for reading, contributing and for the kind words! I hope everyone here realizes Korbin is doing all this in the ED. I doubt most ‘upstairs care’ is on par with his ‘downstairs care’!!! Thanks for the great podcast. As an emergency physician, I have been interested in using portal vein pulsatility for determining fluid responsiveness in hypotensive patients (without or without chronic liver and heart dysfunction). Since there is obviously a lot of debate about the utility of IVC, LVOT VTI, and other sonographic measurements that can be factored into the decision of when to give fluids vs pressors – I am curious how this might fit in. 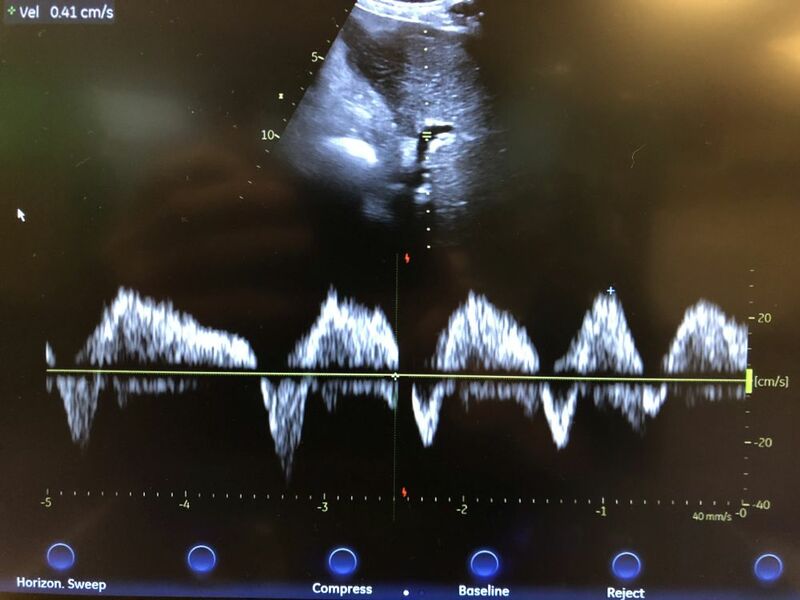 I have two main questions 1) Could the absence of pulsatility indicate volume responsiveness since it reflects right sided pressure and 2) Would you expect the pulsatility to change quickly enough to be a dynamic measurement after an intervention such as passive leg raise, fluid bolus, pressors, or inotropes? Lastly, is there much literature out there on using portal pulsatility in the way you describe? I found some old stuff but didn’t know if there were more recent studies. would like to know if there is a some data about it. but already full of edema and people keep going with albumin. Hi Rodolpho and thanks for listening. Yes, while most often cirrhotics tend to be on the low intravascular volume side, I have seen some get juiced up pretty good, and certainly, especially the cardiac cirrhotics, certainly warrant a venous POCUS look before blindly giving albumin as a well-meaning but misguided effort to avoid hypotension following large volume paracentesis.